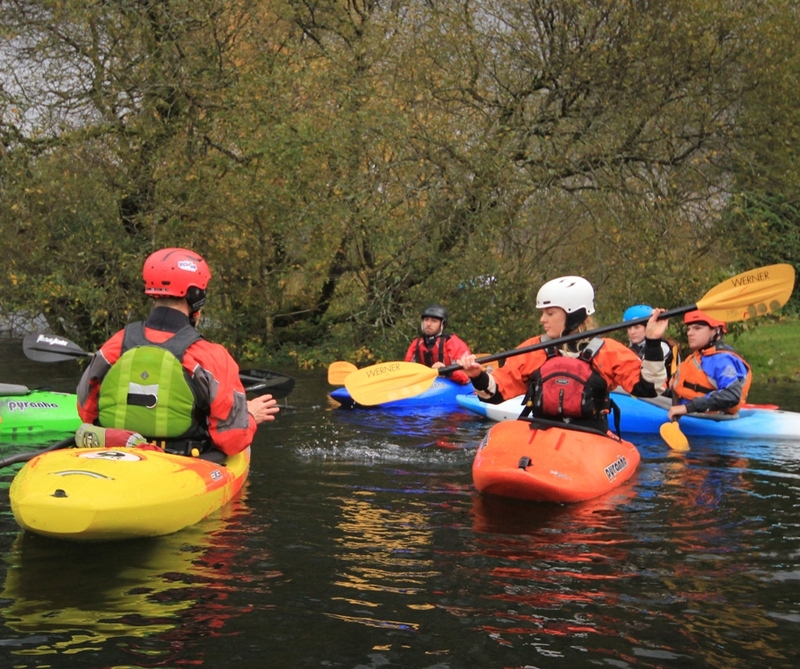 The British Canoeing Coach Award is designed to help aspiring coaches learn how to teach paddlesport skills in their chosen discipline. The Award introduces the skills and coaching behaviours required to develop paddlers, through progressive coaching sessions. Training for the Award is split into a two day Core Coach Training course and then a two day Discipline Specific Training (DST) course. The Core Coach Training explores different approaches to coaching, understanding and enabling learning, and some core coaching skills. The Discipline Specific Training (DST) focuses on what specific skills you will be coaching in your discipline, and how to do it. 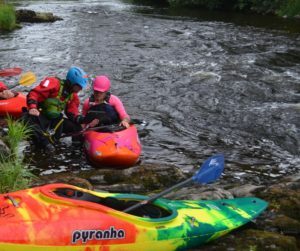 River Flair delivers Core Coach Training courses as well as Sheltered Water, White Water Kayak Coach and White Water Kayak Coach (Advanced Water) DST courses. Following training, candidates are expected to undertake a period of independent consolidation to build up experience and develop their coaching. Candidates will also need to complete the Supplementary Learning aspect of their training by working through the Coach Award eLearning Module, which can be accessed by completing a Coach Registration (CR) Form. Before presenting for assessment, candidates must complete the Assessment Check In with their Home Nation Canoeing Association. 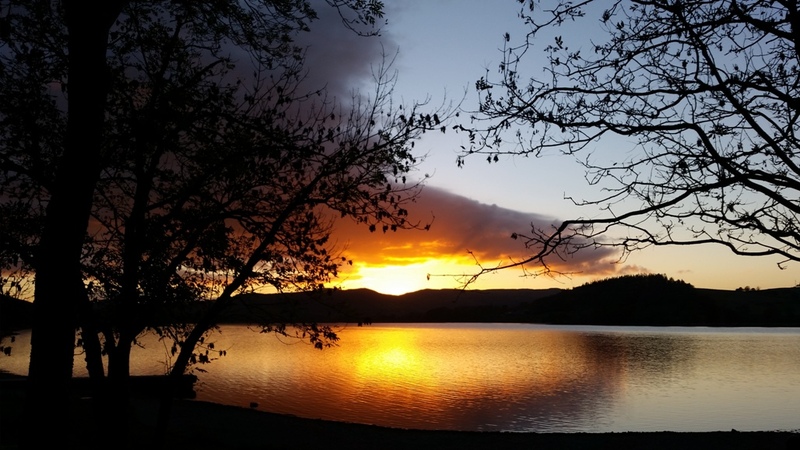 Coach Award Assessments are carried out over a single day and consist of five different elements, one of which is 90 minutes of on-the-water coaching. 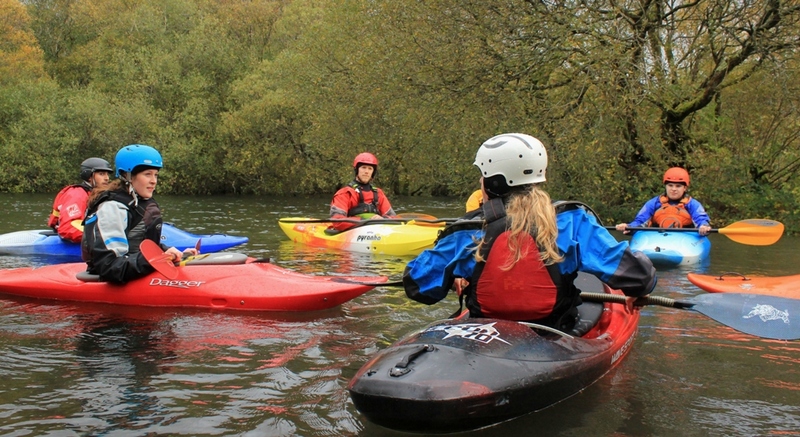 The Sheltered Water Coach Award can be taken in Kayak and/or Canoe. If candidates choose to take their assessment in both craft, they will run two sessions of 45 min each, one in Kayak and the other in Canoe.